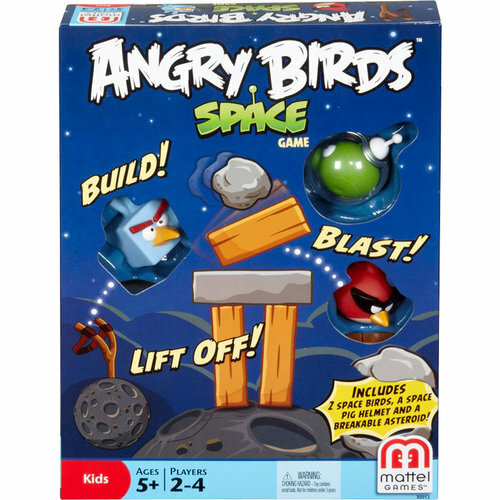 Build, blast and lift-off with this exciting addition to the Angry Birds Space collection! Players still try to build structures indicated by the cards before opponents can knock them down, but a new planet launcher and construction pieces allow for exciting variability and new play. 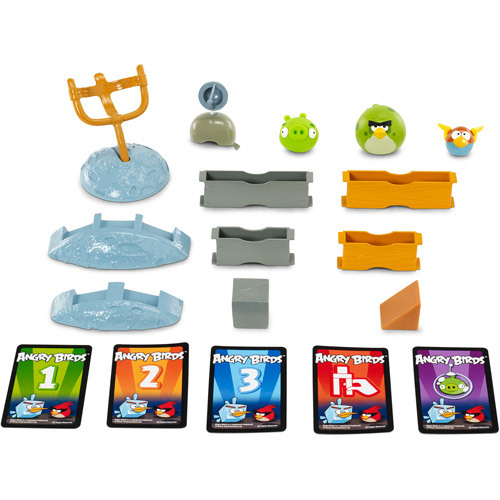 The game features new birds and pigs from one of the best-selling digital apps. In stock now at Toy Garden and Toywiz Malaysia for RM99.